40-year crises and mom should shape up. On top of that, Gunnar’s mom has threatened that she and Gunnar will move back to the city if the wild boars don’t stop trashing their garden. 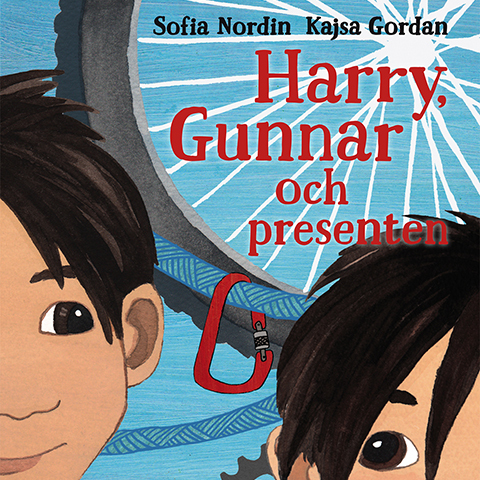 Now, Kerstin has to come up with a good solution to keep Gunnar from leaving. 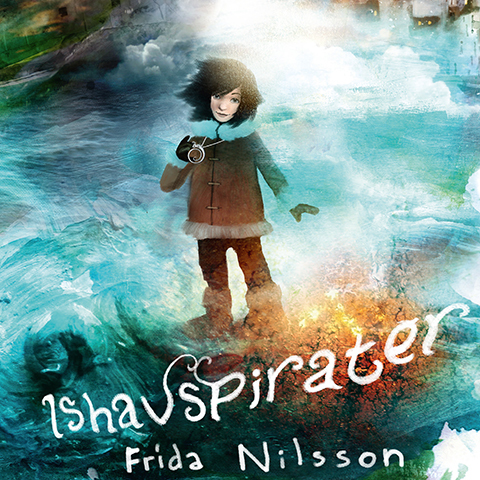 With unforgettable characters, multilayered and humorous about 7-year old Kerstin and her world that exists where the asphalt road ends. 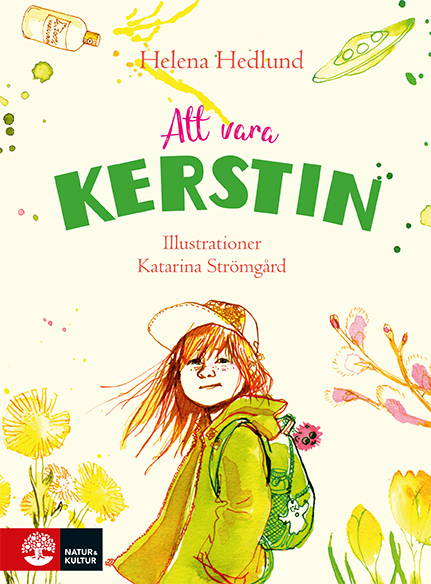 A story about the fear of change, great friendships, and the best thing about being Kerstin. 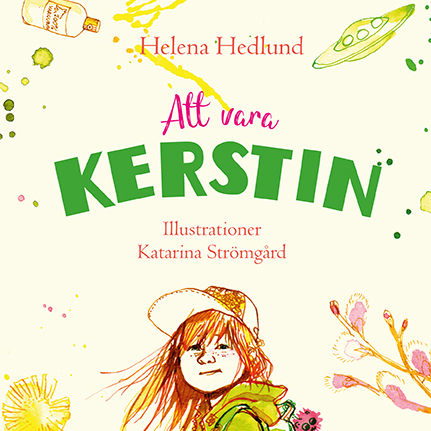 Being Kerstin is the second book in a series of three. 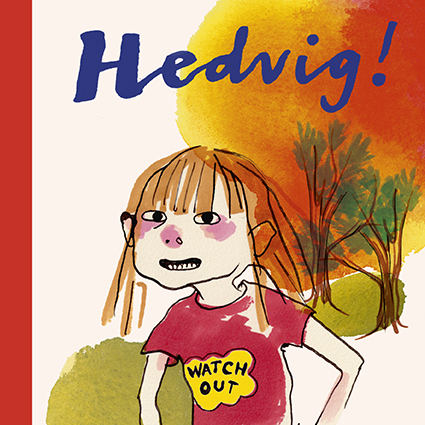 Helena Hedlund is an actress and a playwright. 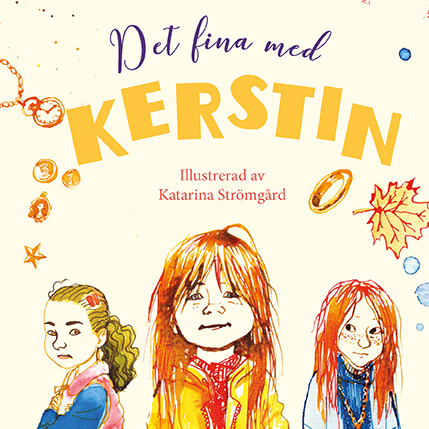 The first entry in the series, The Best Thing About Kerstin, is her fictional debute. 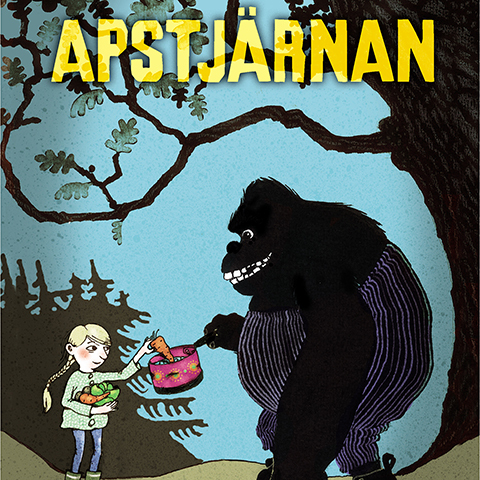 Katarina Strömgård is an illustrator and writer. She works with books, comics, magazines, and animations for games.